Ideal for teachers teach in several locations and business travelers. 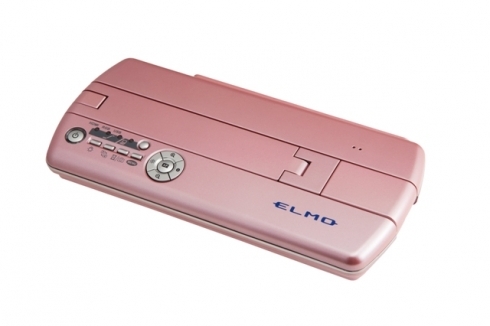 It allows users to choose a color (white, pastel pink, matte black) that best suit their various teaching or business needs. 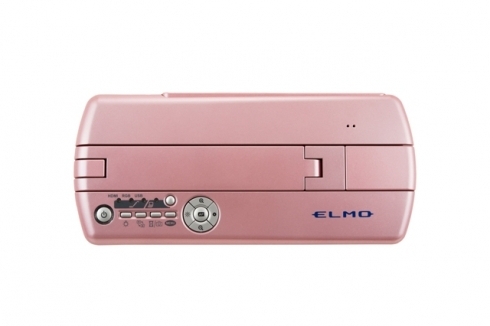 ELMO USA CORP. is now partnering with The Breast Cancer Research Foundation® and will donate to them $5 per unit sale of the Pink MO-1. We believe that raising awareness of the importance of medical examinations plays acrucial role in stamping out breast cancer. 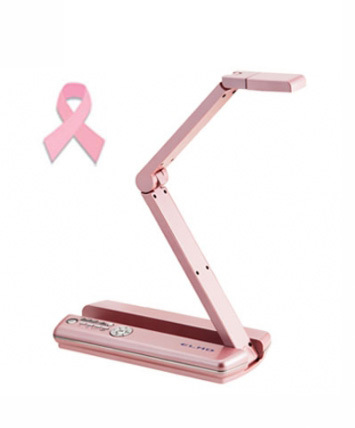 We are honored to have a partnership with The Breast Cancer Research Foundation and hope to contribute to their continued research through our products. - Matt Takekoshi, president of ELMO USA CORP. Featuring an ultra compact, simple and stylish design, the MO-1 can easily fit inside a jacket pocket or small handbag, making it lightweight and easy to carry in virtually any situation. Weighing in at only 1.3 lbs, the MO-1 may be compact in size, but its true color reproduction of five Megapixels creates a powerful and vivid presentation. 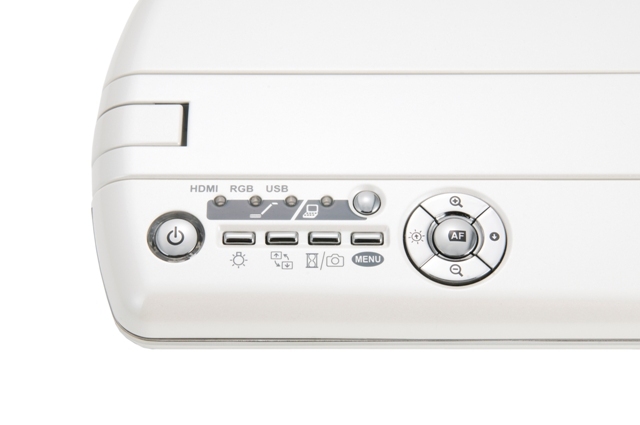 The image capture device is designed to reproduce images of documents and three-dimensional objects on a screen through a projector or a digital TV monitor. 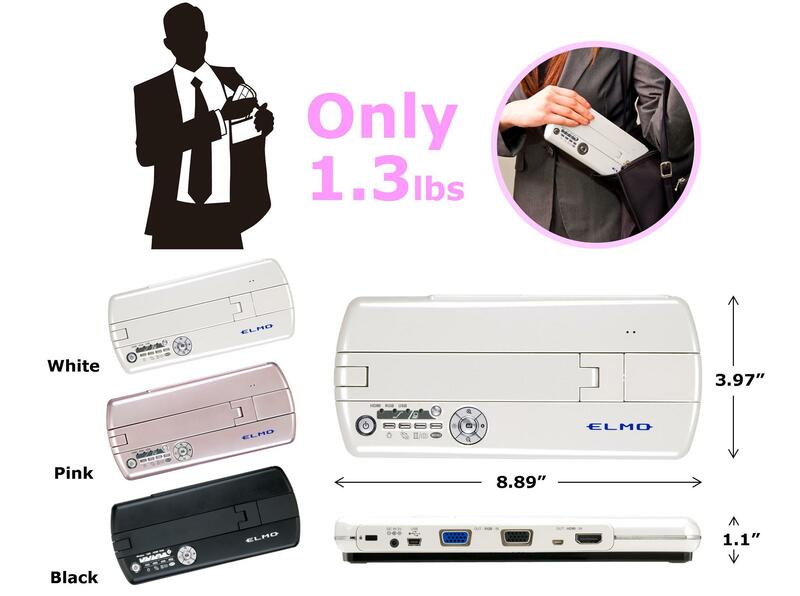 Ideal for business travelers, the MO-1 supports online visual communication and allows users to choose a color (white, pastel pink or matte black) that best suits their various business or teaching needs. 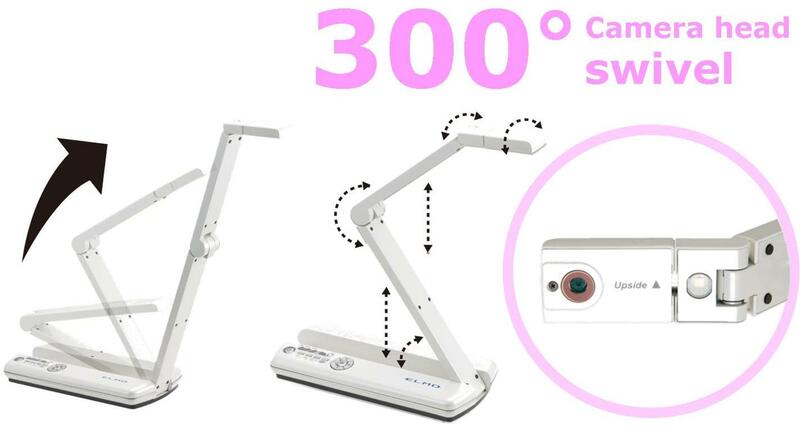 The MO-1 is surprisingly east to use; just place your teaching materials, documents or any presentation item under the camera, connect the MO-1 to a projector or TV monitor, and you're ready! The simple design of the control panel ensures easy operation, even for someone unfamiliar with this type of equipment. The MO-1 was designed to visually enhance any presentation situation, including teaching, lecturing, vocational training and or business meetings. With its innovative technology, the MO-1 is the key to engaging any audience and increasing their depth of understanding. 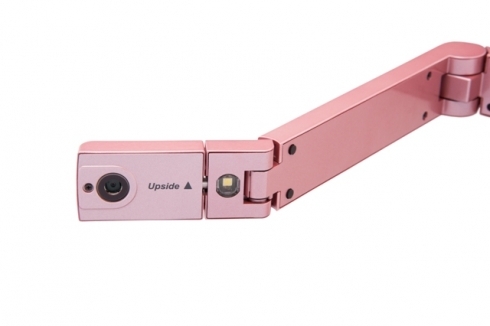 The MO-1 does this by clearly and precisely projecting small items, documents and even live manual manipulation of objects through its 8X digital zoom and high definition image projection. The MO-1 can also be used as a scanner to instantly transform documents, architectural models and product parts into digital data. 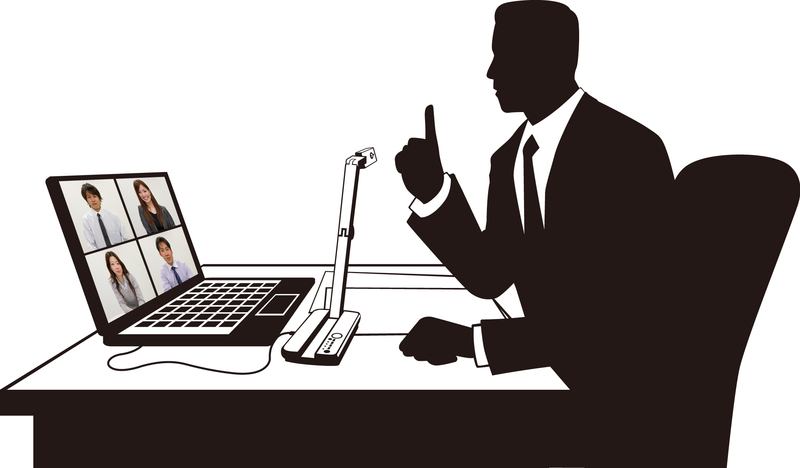 Built-in Microphone allows you to use the MO-1 as a web cam for important online meetings. 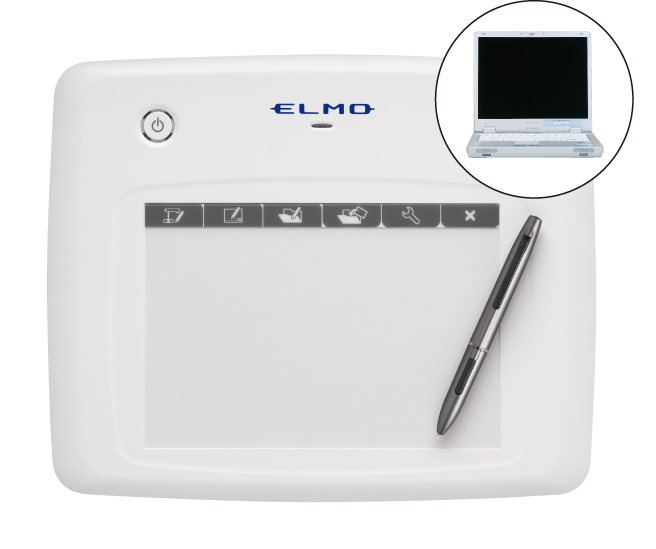 ADD MORE IMPACT TO YOUR PRESENTATION WITH THE CRA-1 WIRELESS TABLET! CRA-1 allows you to easily make annotations on live images. Make your presentation more engaging and effective. MO-1 and CRA-1 Bundle is also available. Ask for educational pricing!